This Week’s Podcast Show with Comedy from Robin Williams, Simon Evans, Billy Connolly and Kitty Flanagan on Excerise Gear and looking at what eating healthy does to you. Great Classic Rock Tunes. If you Think you could pick Better with your choice of Tunes get me on liamburkeshow.com or Faceache Liam Burke Show. A Big Thanks To TK. 1. Thunder – Brown Sugar (Live). 2. Dokken – Alone Again. 3. The Undertones – Jimmy Jimmy. 4. Fleetwood Mac – Need Your Love So Bad. 5. Chris Cornell – Nothing Compares To You. 6. Big Brother And The Holding Company + Janis Joplin – Piece Of My Heart. 7. Jimmy Barnes + The Badloves – The Weight. 8. Dio – Rainbow In The Dark. 9. 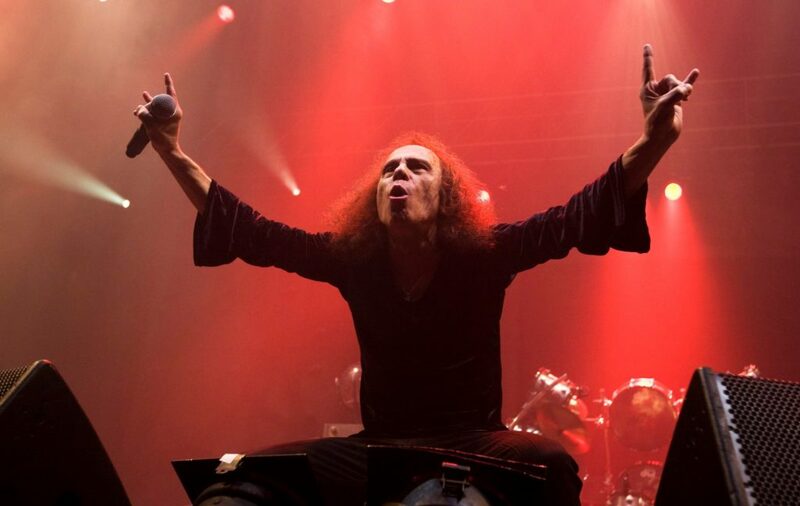 Dio – The Last In Line. 10. Dio – Rock n Roll Children. 11. Blackbird + Crow – I Gave Away My Home (Live). 12. The Last Kings – She Said (Live). 13. Giant Mountain Elf – Still In Love With You (Live). 14. The Blues Mystery – Grimaces On The Bad Mood. 15. Whiskey Myers – Ballad Of A Southern Man. 16. Mighty Sam McClain – When The Hurt Is Over. Hey Eamon yea there a great Bunch of guys and deserve a lot of coverage thanks for the comments and I’ve a Show Mug for you.